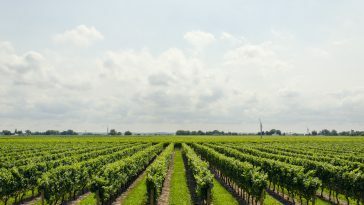 Planning a Wine-Filled Getaway? Here’s a Guide to Navigate Sonoma County. Sonoma County, with its expanse of coastline, world-renowned wines, and a vast array of gastronomical delights, is the perfect getaway the next time you want an escape from the ordinary. 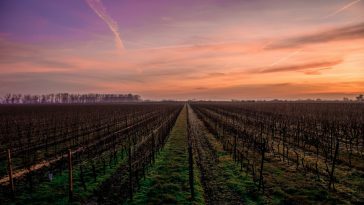 With over 425 wineries cover the rolling hills and valleys of the county, Sonoma County makes for the perfect romantic getaway. 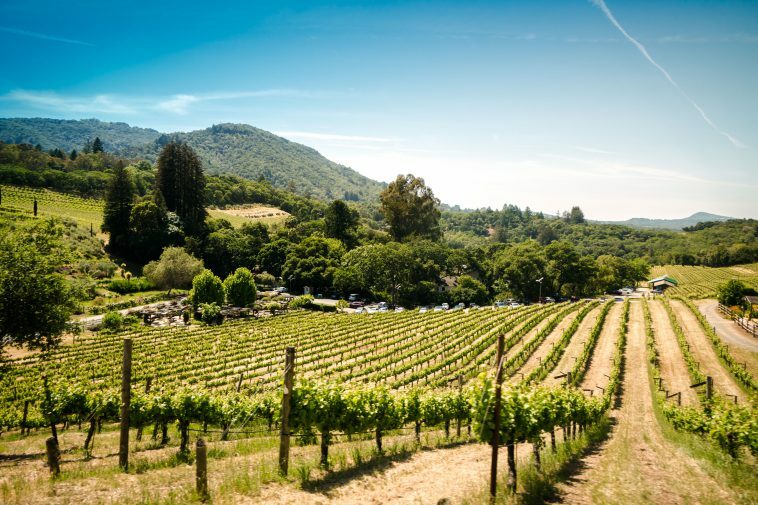 Sonoma County has fun for the rest of the family as well; redwood forests, regional parks, and the famous Russian River all attract thousands of visitors each year. Much of Sonoma County is just over an hour’s drive north of San Francisco, but with so much to see, the question soon becomes: where to stay to see it all? Let us do the leg work for your next vacation. Here are five beautiful places to stay on your next trip to the northern gardens of the Golden State. The best part? No matter where you go or where you stay you can take StiQit with you. 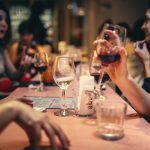 Throw a handful in a purse, backpack or pocket and enjoy sulfite-free wine on the go. Rate: $149-$254 per night. Price varies by room. 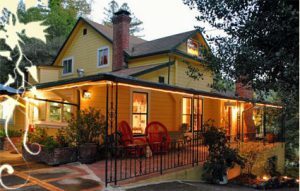 Nestled among the mighty redwoods of central Sonoma County, the Sonoma Orchid Inn is a quiet respite of charm and hospitality. Hosts Brian and Dana prepare a wonderful farm-to-table breakfast fresh daily, their food passed around several round tables. As the meal is shared, guests from all over the world share their stories and experiences. The Russian River runs just across the road, with canoe launches and kayak rentals a short drive away. Enjoy the wines of the Russian River Valley, with Korbel right on the doorstep and many more wineries just a short drive away. A variety of rooms and amenities allow for a range of budgets. Experience hospitality at its finest at the Sonoma Orchid Inn. 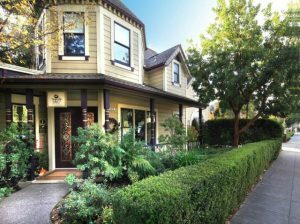 Photo courtesy of Sonoma Orchid Inn. Rates: $279-$679 per night. Price varies by room. 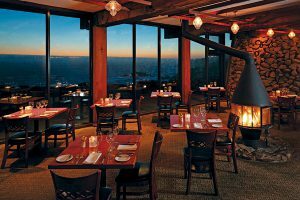 Sonoma County’s rugged coastline awaits, and the views couldn’t be better than from the Timber Cove Inn. Choose from a variety of room styles, including a bunk room so the whole family can join. The Sonoma County coastline, a stone’s throw from Timber Cove, extends over 40 miles and features a variety of wildlife and pristine trails. Come during the winter or early spring for the rare opportunity to see grey whales during their yearly migration, and don’t forget to grab some fresh oysters during a picturesque drive along Highway One! Photo courtesy of touringandtasting.com. Rates: $230-$380 per night. 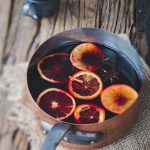 Seasonal variation. 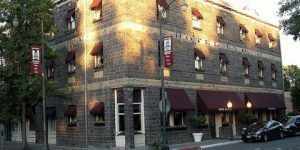 Conveniently located on downtown Sonoma’s historic square, the El Dorado Hotel is a piece of history in and of itself. The 174-year-old structure is perfectly situated, with walking access to an incredible variety of restaurants, tasting rooms, and boutique shops. Each of the rooms has its own private balcony which offers views over the plaza and into nearby vineyards. Toast to the evening with some Carneros Pinot Noir, and enjoy the luxury of the El Dorado Hotel. Photo courtesy of thee getaway gal. Rates: $199-$399 per night. Price varies by room. 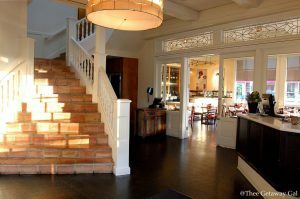 The charm that the historic city of Sonoma brings to the southern part of the county is modernized in downtown Healdsburg. The square is a lovely place to shop and dine during the day, and a surprisingly energetic bar scene keeps the night lively long after the sun goes down. Just a few blocks from the square you will find the Grape Leaf Inn. This Victorian style inn features a variety of rooms delightfully named for different grape varietals. Enjoy a complimentary wine and cheese pairing upon your arrival, and receive discounts and benefits from any of the 10 Wilson Family Wineries during your stay. Photo courtesy of Trip Advisor. Rate: $141-$256 per night. Price varies by room and season. Decorating the railroad district of Santa Rosa is the landmark Hotel La Rose. With over 105 years of service and hospitality, this stone masterpiece is a marvelous place to stay. 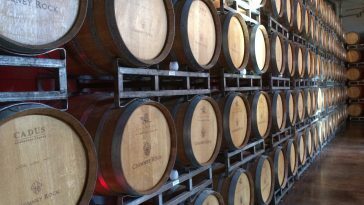 Explore Sonoma County’s largest city with its countless breweries, tasting rooms, hiking trails, parks, and event centers. There is plenty to enjoy for the entire family. Set the kids up with some bowling and bouncing at the Epicenter, while you enjoy the bounty of the Russian River Valley at one of the countless Santa Rosa wineries. Photo courtesy of Hotellarose.com. With so many options and so much to do (and taste), Sonoma County is the perfect place to reignite that flare for the extraordinary in your life. Enjoy your stay at one of these incredible, historic wine country retreats. The flavors of a lifetime are waiting to be explored.